A wide range of brushes with a variety of handles available. Most of the hand scratch brushes can be made with any filament material. 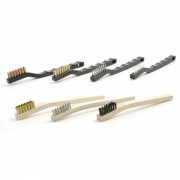 These are to be used by hand for any manner of cleaning and polishing. 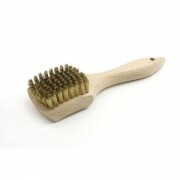 Stiff Brass scrub brush, paddle handle. 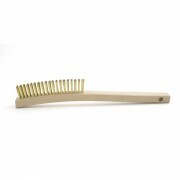 ..
Curved Handle scratch brushes These handy, hardwood block scratch brushes are indispensable for many hand brushing jobs in plating processes and fine metal finishing work. 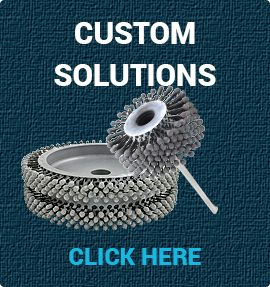 Brushes are produced in carbon steel, stainless steel, bronze, brass, tampico or nylon filament. Image is re.. Available in 3/8", 1/2" and 1 1/8" widths, these shoe handle scratch brushes are ideal for many hand brushing jobs in plating processes and fine metal finishing work. 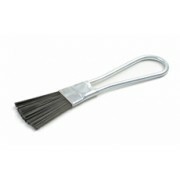 These scratch brushes are produced in carbon steel, stainless steel or bronze filament. 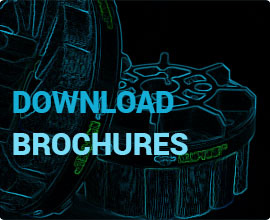 Image is representative of produc.. Available in 1/4", 3/8" and 1/2" widths, these tooth brush style scratch brushes are made in stainless steel, brass, nylon and natural filaments. 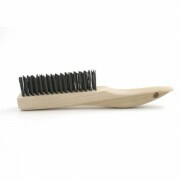 The scratch brushes can be staple set in wood or plastic or molded in plastic. Ideal for hand deburring, removal of rust or corrosion and thre..
B200 - Carbon Steel Wire, loop handle 1 1/2" trim x 5 1/2" OAL ..